Norwegian Breakaway is a popular ship. We sat down with Captain Alf Mikael Hilden and Hotel Director Mario Markovic to get their views on what makes Breakaway successful. Breakaway is equipped with a wide variety of features including such things as pools, water slides, a state-of-the-art theater, a casino and some of the best specialty restaurants at sea. 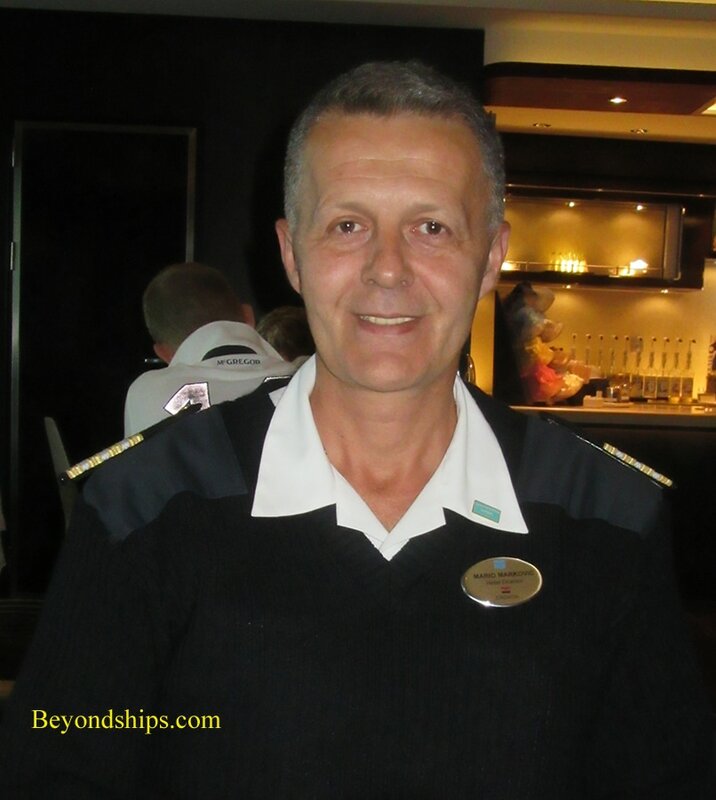 However, the ship's management team does not just rely on Breakaway's hardware to create the cruise experience. Key to creating this atmosphere is cooperation. “Senior management has a lot of experience. But also we need a good chemistry between the senior management. We work together.” Captain Hilden pointed out. “We help each other. You really don't see any separation [between departments] like at some of the other companies. Whatever any one of us does, it affects everyone else, directly or indirectly, so it is all in our interest,” added Mr. Markovic. “You get the feeling that the crew really want to please and do the right thing.” Captain Hilden noted. The senior management team also seeks to encourage communication, not just within the crew but also with the guests. “Freestyle is really what you want to do. We are not always able to accommodate everything that you want but most of the time we can. But we need to know what you want.” Captain Hilden commented. “There are options for everybody. You just need to communicate.” Mr. Markovic added. Feedback is also important to the ongoing development of the Breakaway cruise experience. Norwegian has been operating year-round in New York since 2002 so Norwegian feels that it has a good understanding of the market. Nonetheless, the line places great value on guest comments. In the four years since her arrival, Norwegian Breakaway has been embraced by the New York cruise market. Not every winter voyage involves a storm and by the day after sailing, the weather is often warm enough to spend time outdoors. In any event, Breakaway is prepared to handle bad weather. To make for a more comfortable ride, Breakaway tries to go around storms. However, due to the size of the area covered by some storms, this is not always possible. The officers also are out and about the ship explaining the sounds that a ship will make when there is movement. 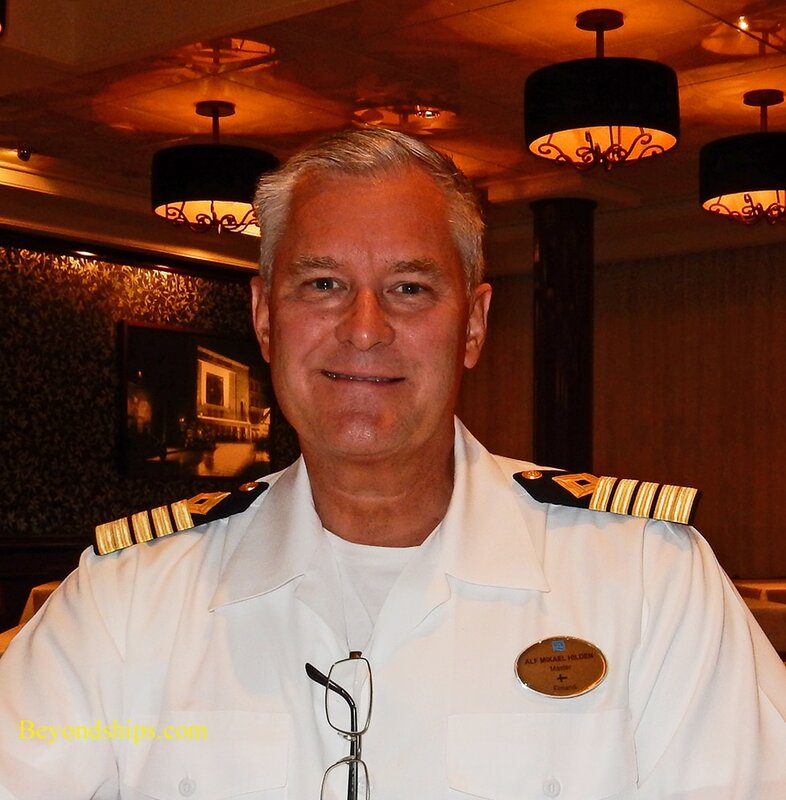 “Every cruise you meet one or two guests who you can see in their eyes that they are scared. We tell the guests don't worry about this and that normally calms them down.”. ​“If people don't know, the smallest movement will have them jumping. You calm them down and they don't think about it.” Mr. Markovic elaborated.